Don’t let your ego get in the way. Virgil Herring is one of the top teaching professionals in golf and when one of his best players, Brandt Snedeker became the PGA Tour’s Rookie of the Year, Virgil expected recognition. Brandt recognized another golf coach for his success and Virgil’s ego got in the way. Learn from Virgil in Episode 70 of the Defining Success Podcast. Best-selling author Virgil Herring is Director of Instruction at the acclaimed Westhaven Golf Club and is founder of Higher Performance Golf Academy. Virgil received the 2003 Tennessee Section PGA Teacher of the Year Award and was named 2002, 2003, 2005 and 2006 Middle TN Chapter PGA Teacher of the Year. He was named a 2009 U.S. Kids Golf Top 50 Instructor (source) by U.S. Kids Golf. And he also worked with PGA Tour player Brandt Snedeker. Virgil got involved in golf after he injured his shoulder as a baseball pitcher at 16 years old. He then turned to golf. Virgil took up the sport by playing with his best friend at a young age. He knew that he wanted to be involved in sports in his entire life. He went to college to learn how to become a part of golf management. Today, he plays as much as he possibly can, but he became an instructor at an early age. 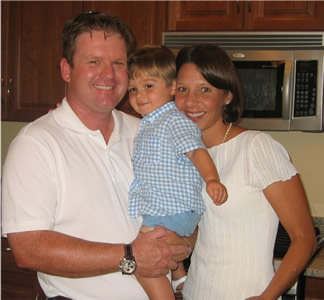 His first 1,000 hours of golf instruction were working with over-achieving collegiate golfers. Everyone who worked with him told him that he had a knack for teaching. Virgil likes to help others. When he’s competing he’s too concerned about other people’s games. He says he’s coached about 22,000 golf lessons, and coached 1,500 to 1,600 people. The most compelling story Virgil has working with students was a young female golfer who Virgil took from a golfer who was quitting and three months later, she became a professional golfer. And now, Megan Grehan is now a professional golfer. Brandt Snedeker was another student of Virgil Herring’s who went on to do great things in golf. Virgil was Brandt’s golf instructor for eight years where he went from an unranked junior, to the #1 player in college golf, to the #1 amateur in the world, to a two-time Nationwide Tour Winner, to the PGA Rookie of the Year. He won the US Public Links and made the cut in the Masters as an amateur. Brandt was never the best hitter of the golf ball, but he always ended up winning. Virgil remembers the first time playing with him and one thing that Brandt had was confidence. He knew how to hit the shot when he needed to hit it. Virgil has taught more than 20 people who hit the golf ball better than Brandt, but he’s been the best putter 3 out of the last 5 years. When Virgil began teaching golf, he was a big believer in getting people to perform their best. 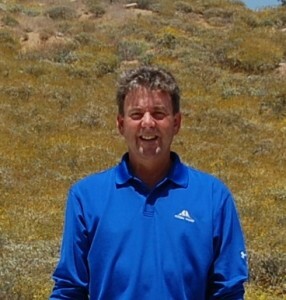 He saw the little differences between the average golfers and the exceptional golfers. Virgil knew he wanted to be a competitive golf coach and his brand was helping golfers achieve their personal greatness. When Brandt won his PGA Tour Event in 2007, he went on national TV and thanked another teacher. Virgil reacted in disbelief and shock. And they didn’t handle the situation very well and Virgil wish it hadn’t had bothered him as much as it did. They’re both members of the same club, but their relationship is nothing like what it used to be. Virgil wrote The Golf Journal and Virgil believes this is the year for statistical data to help people track their statistics to help people understand what they need to do to get better. 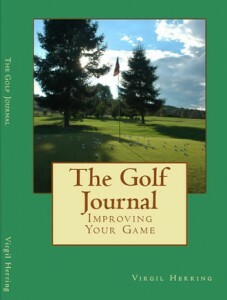 His book helps people understand their golfing trends and how they can make those trends better. Golf teaches honesty, and integrity. Virgil likes the creativity of golf. There are a lot of different golf swings out there. Golf is a long contest that trains focus, concentration and how to re-focus. Another story Virgil re-tells is the time when Brandt asked Davis Love III about how he could stay on the tour and Davis told him that if he thought he should be out on the PGA Tour than he shouldn’t worry about it. The guys who can miss a cut are ok, but those who treat it as life and death are in trouble. Name a time when your ego got in the way? 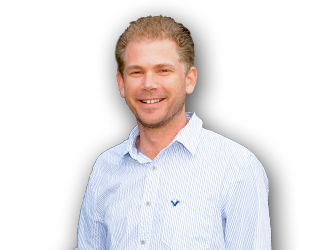 Have you ever worked with someone who was a world-class athlete or business person? What traits did they possess that others did not? “Golf mirrors life … how you handle adversity on the golf course shows how you handle adversity in live. 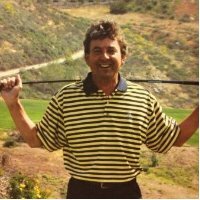 Virgil Herring – Virgil worked with PGA Tour player Brandt Snedeker from 2000-2007 and Tour players Harry Taylor, Brad Fabel, Cliff Kresge, Vance Veazey, Garrett Willis, Bob Wolcott & Kim Williams. He works with 52 Division-1 College Players and 22 top TN Junior Players. In Nashville, hear Virgil 7-8 a.m. Saturday on 104.5 The Zone. 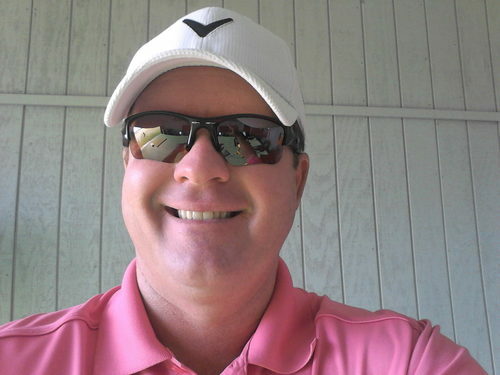 This entry was posted in Episode 070: Don't Let Your Ego Get in the Way | Virgil Herring Author of The Golf Journal and tagged Bob Wolcott, Brad Fabel, Brandt Snedeker, Cliff Kresge, Davis Love III, Defining Success Podcast, Director of Instruction, Garrett Willis, Golf, Golf Lessons, Harry Taylor, Higher Performance Golf Academy, Kim Williams, Masters, Megan Grehan, Nashville, PGA Teacher of the Year Award, PGA Tour, PGA Tour Event, Rookie of the Year, Tennessee Section, U.S. Kids Golf Top 50 Instructor, US Public Links, Vance Veazey, Virgil Herring, Westhaven Golf Club on March 24, 2014 by Zeb Welborn.